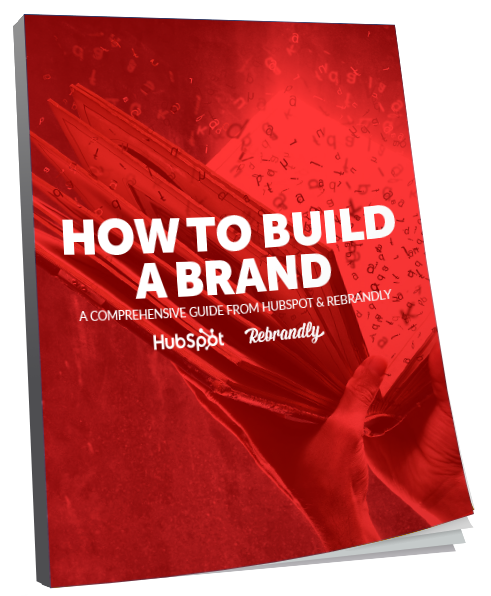 A comprehensive guide to effective and measurable branding from HubSpot & Rebrandly. If you’re in the marketing business, you might have noticed that a lot of things on the subject of branding have changed in the last decade. How you brand your business is no longer just a matter of implementing clever, creative, and timely ad placements. Making a brand stand out is, needless to say, no piece of cake. Successfully managing your brand in the inbound age is about more than just connecting all the phases of the marketing funnel and creating content that attracts and converts leads. It’s about doing all of that – but with pizzazz! This is a great question, and one we often hear. The reason we ask you to fill out your information is because we are exchanging the free information with our perspective clients in order to learn more about their interests and what kind of services they may need. You Bet! This information is totally free and we will not sell, rent, lend or give out your information to any other company. That is our promise. © 2018 EnvisionIT Solutions | All Rights Reserved | A Division of Bohannan Huston, Inc.